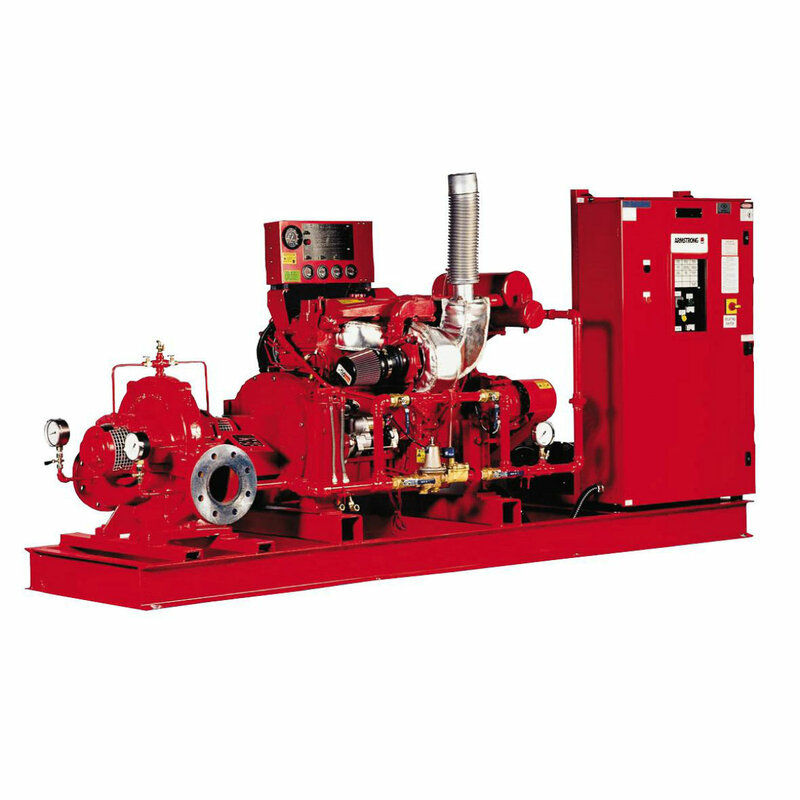 Horizontal Split Case Armstrong Fire Fighting Selangor, Malaysia, Kuala Lumpur (KL), Rawang Supplier, Supplies, Keylargo Industrial Sdn. Bhd. The family of pumps capitalize on the “Tilted Parting” concept to minimize turbulence at the eye of the impeller by its straight laminar approach, thus maximizing efficiency. The family was designed with commonality of parts, low installation cost, and ease of maintenance objectives.